Marek Gootman is a fellow and director of strategic partnerships and global initiatives at the Brookings Institution Metropolitan Policy Program. His focus is on bridging think tank perspective with real world action to increase the vitality of cities and metropolitan areas. Activities involve policy development, demonstration projects, peer learning networks, and external relations. Topics addressed include comprehensive regional/state economic strategies, exports and foreign investment, infrastructure, innovation, workforce, finance, and governance. He engages public and private partners in more than 30 metro areas and 20 states, as well as national interests, to advance adoption of the program’s ideas. He also leads the Global Cities Initiative, a project launched in 2011 aimed at helping U.S. and international metro areas strengthen their global economic connections and competitiveness. Previously, Gootman led a law and lobbying practice as a partner at Patton Boggs LLP, primarily counseling local governments, public agencies, and related interests on federal issues and public policy, including seven of the 10 largest U.S. cities. He also served in federal agencies as a senior advisor on various urban initiatives and program management reform; and in a bi-state metropolitan planning organization coordinating public-private partnership projects and public affairs activities. His international experience includes policy and economic development work in the U.K., Europe, and New Zealand. 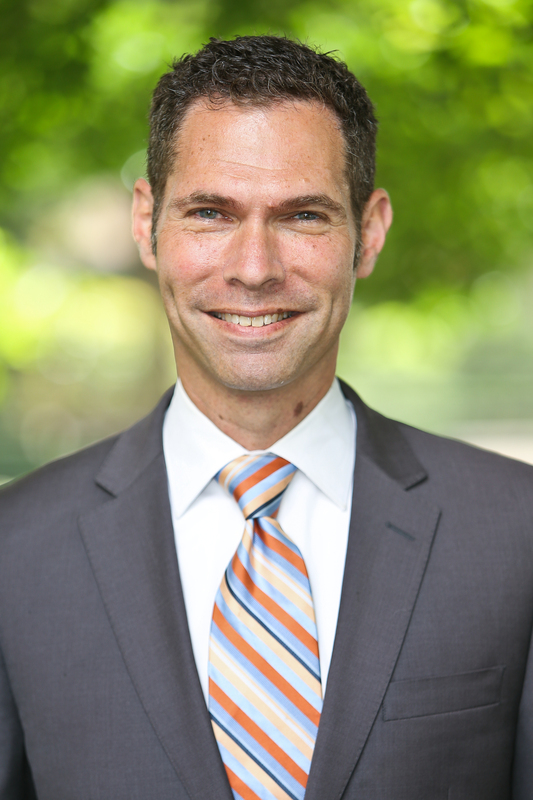 Gootman earned a law degree from Georgetown University; a master of government administration at the Fels Institute, University of Pennsylvania; and a business degree from the Wharton School, University of Pennsylvania. He is a member of the District of Columbia and Maryland bars, and serves on the boards of several national and local organizations.